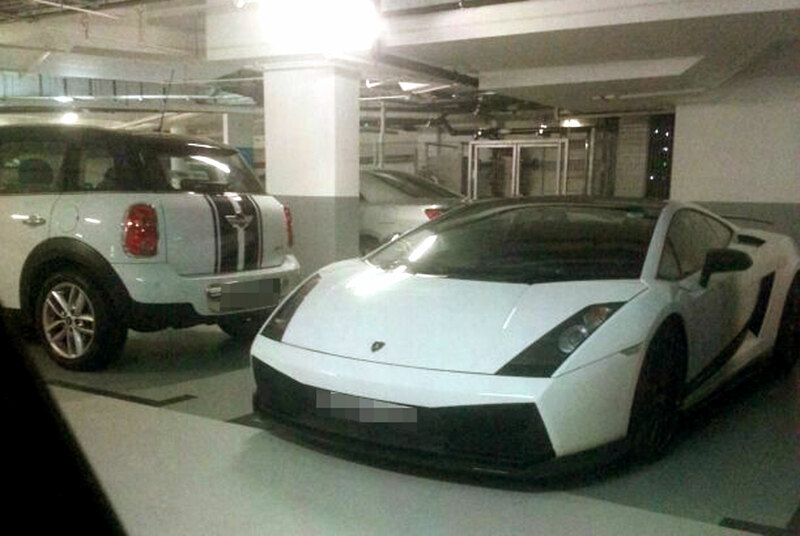 The man picked 'Jane' up in different flashy cars like this Lamborghini. 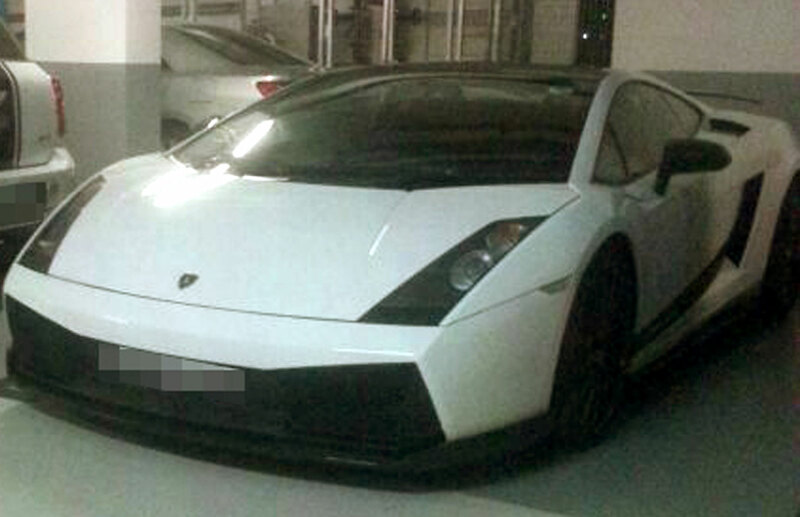 SINGAPORE - A Lamborghini driving man cheated me of more than $100,000 in less than a month. That is what a young woman claims and she has filed three police reports to get the money back. But she admitted that it was his perceived wealth that made him attractive in the first place. This cautionary tale of the dangers of material temptations first started when the woman, in her 20s, met the man online through the app SayHi. She had been approached by other men on the app before, but decided to give him a chance after seeing his attractive profile. 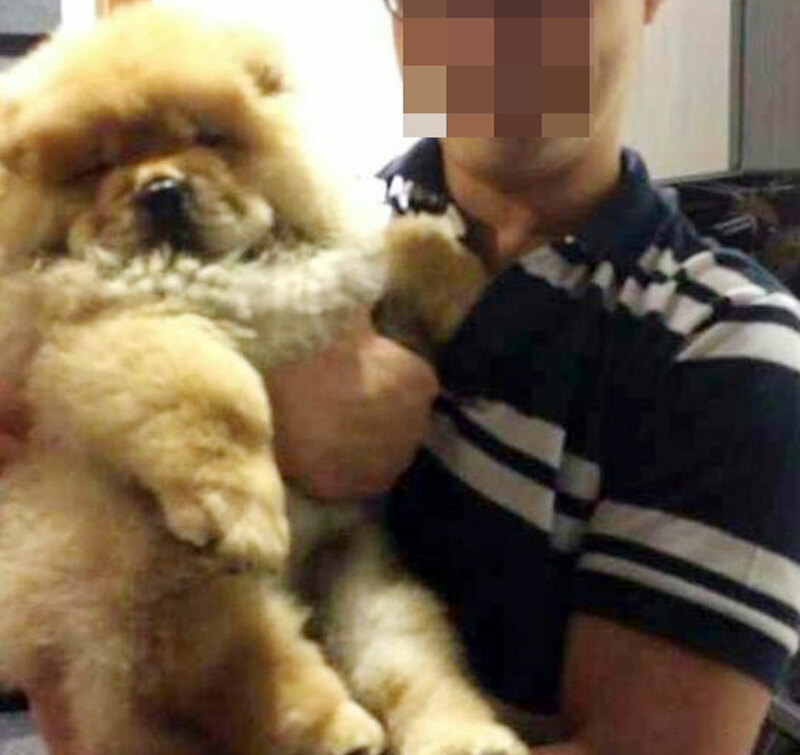 According to the man's profile on SayHi, said Jane (not her real name), he was 1.8m tall, lived at Sentosa Cove and was drawing an annual income of around $400,000. 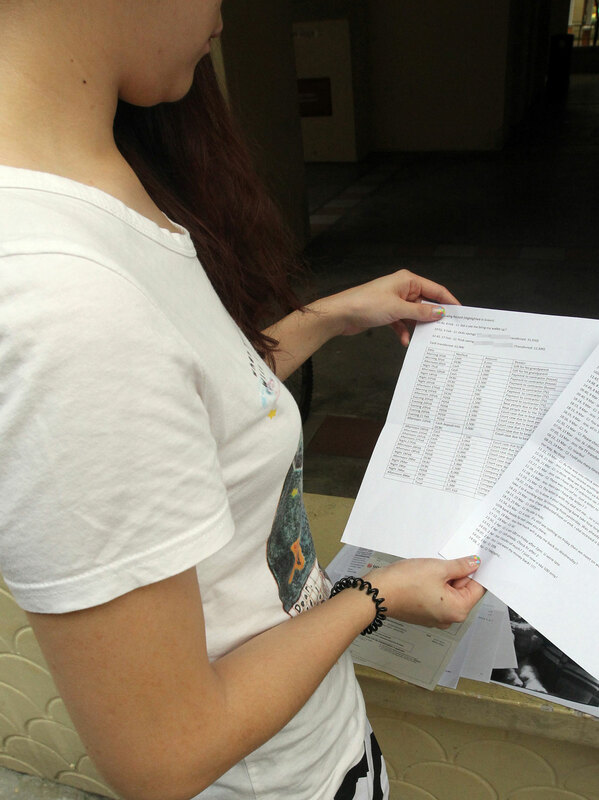 "I admit, I was drawn to his wealth initially," said Jane, a Malaysian working here. 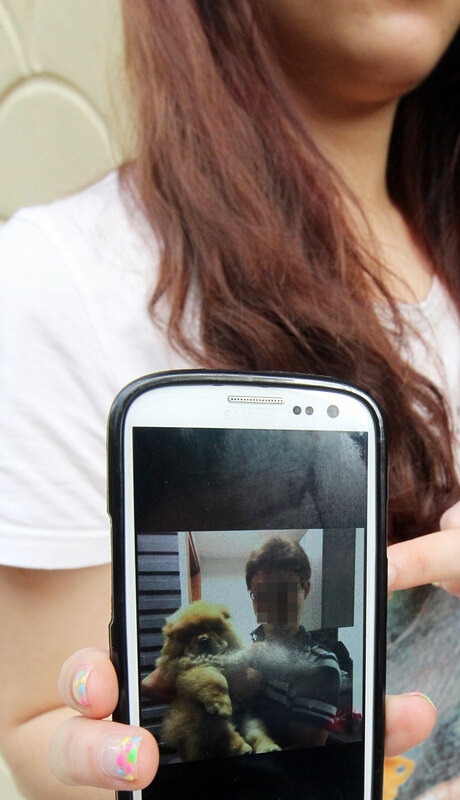 "That was why I began to chat with him," she said, speaking in Mandarin. After their first chat on Jan 26, they chatted daily before he finally suggested meeting on Feb 2 after dinner. For their first meeting, he picked her up from her home in a blue Mini Cooper. "He was not very handsome, but he was a gentleman," said Jane. "He opened my car door for me." Jane also noted that he was dressed smartly in business attire and was wearing an Armani Exchange watch. 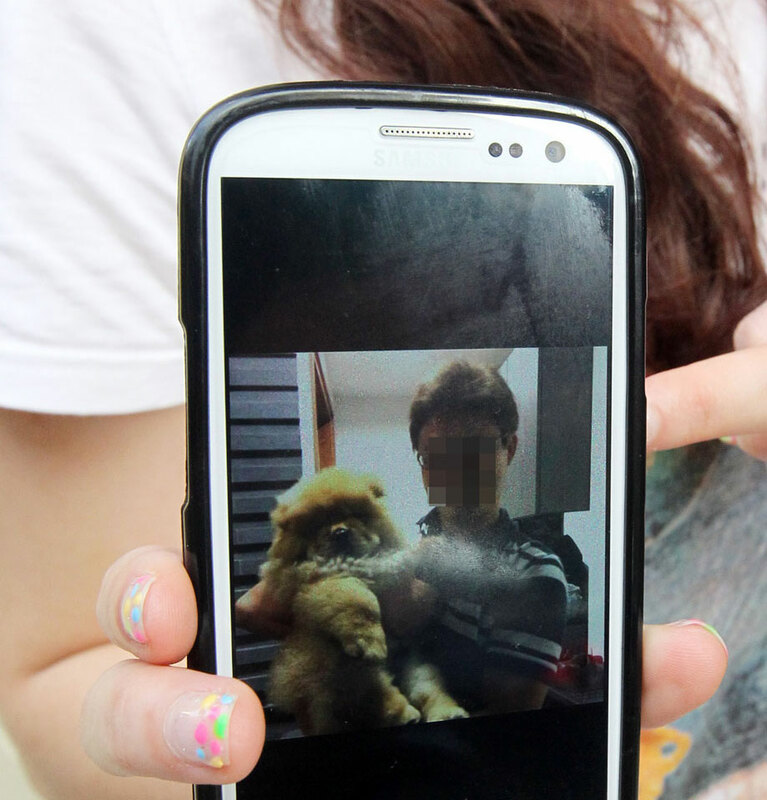 She said he took her to Sentosa Cove for a walk and pointed to one of the houses as his. "It had three storeys and a sea view. But he never invited me in," she said. He claimed that he was a director with several finance companies and was working on several projects for some top hotels. 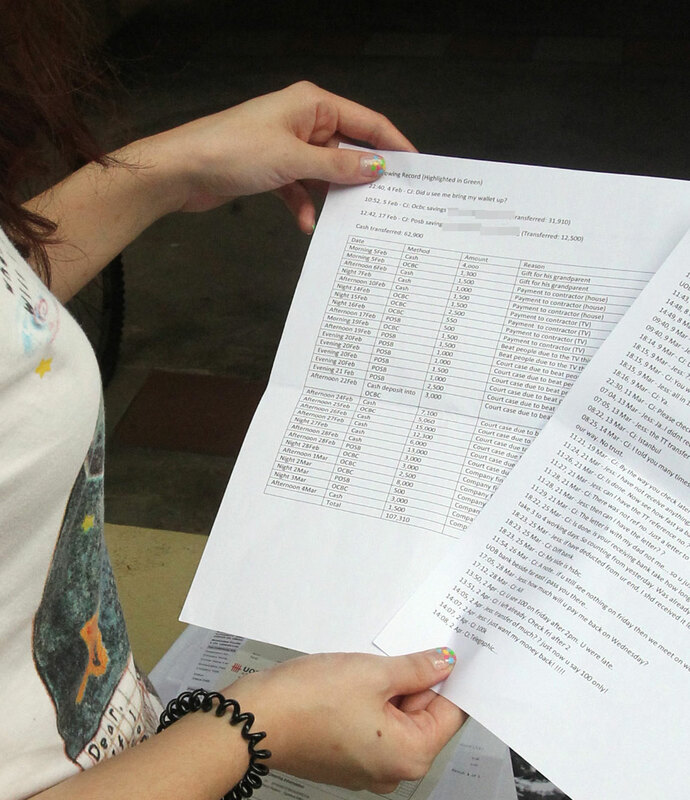 A Lamborghini driving man cheated me of more than $100,000 in less than a month. That is what a young woman claims and she has filed three police reports to get the money back. This cautionary tale of the dangers of material temptations first started when the woman, in her 20s, met the man online through the app SayHi. She had been approached by other men on the app before, but decided to give him a chance after seeing his attractive profile. But she admitted that it was his perceived wealth that made him attractive in the first place. After the first meeting, he asked her to be his girlfriend and she accepted. 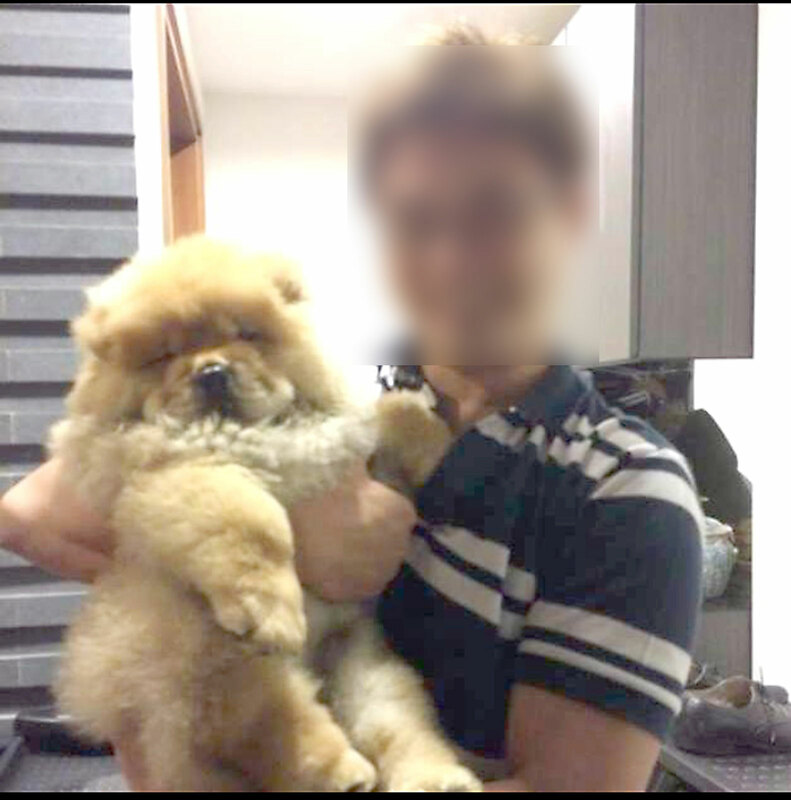 According to the man's profile on SayHi, he was 1.8m tall, lived at Sentosa Cove and was drawing an annual income of around $400,000. 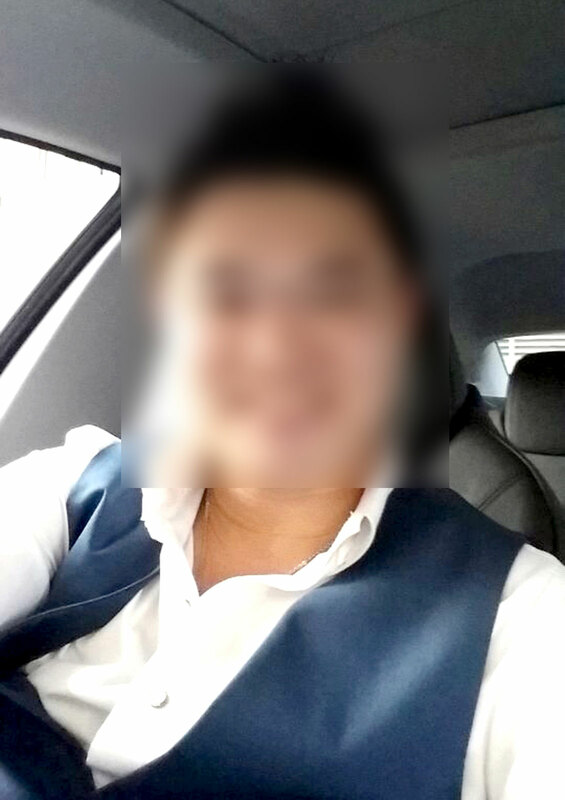 On the dates that followed, he picked her up in different flashy cars, ranging from Mini Coopers to a BMW 7 series and a Lamborghini which he claimed to own. Within four days of their first meeting, he had told Jane that he had lost his wallet, resulting in the freezing of his bank accounts. She claimed that over the course of a month, he borrowed $107,310 from her in various amounts, ranging from $500 to $15,000 in 30 separate transactions. Without that much cash on hand, Jane said she had to borrow 90 per cent from family and friends. "I don't think I will get my money back," said Jane. "But I want to take some action and see him punished before he tries it on other girls."